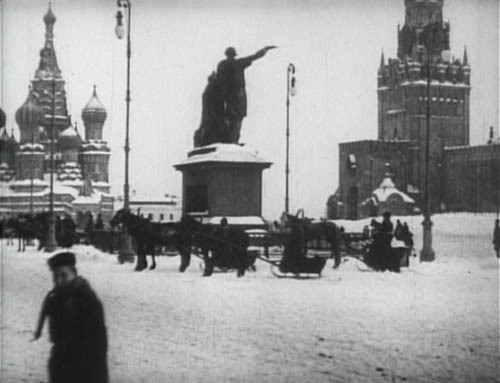 More shorts from “The Movies Begin” disc 1. 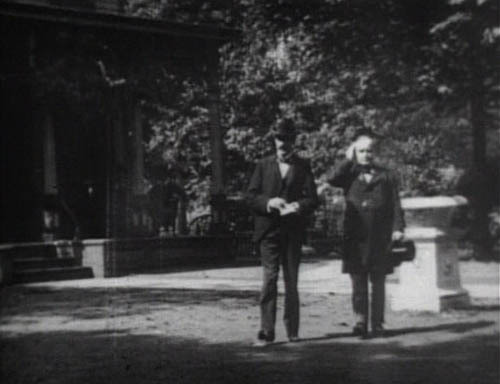 President McKinley at Home (1897): the first president on film plays with his hat and looks uncomfortable. 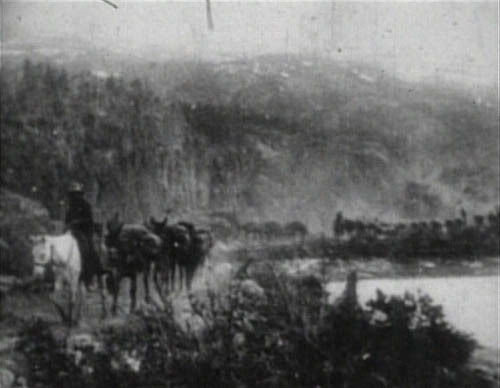 Pack Train at Chilkoot Pass (1898), reportedly recreated at the start of chaplin’s gold rush but I couldn’t say for sure. 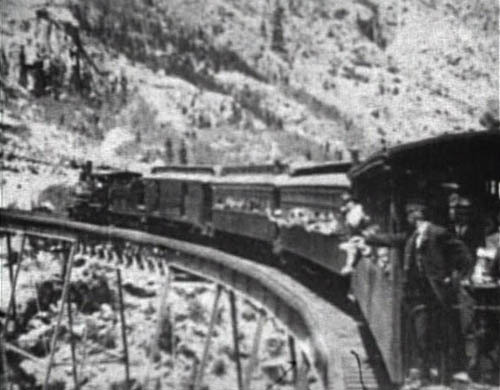 Georgetown Loop, Colorado (1903) – those are passengers waving their hankies out the window to be on camera. 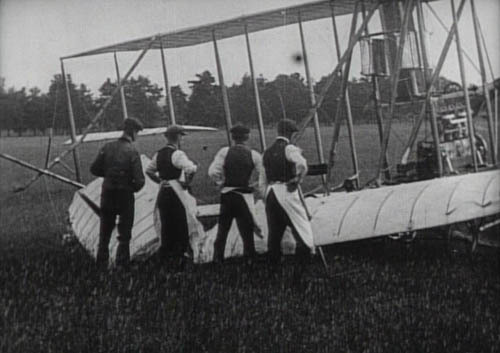 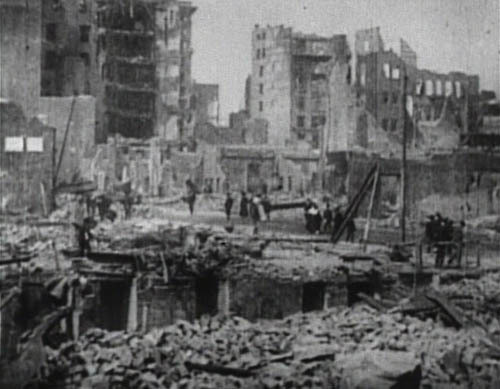 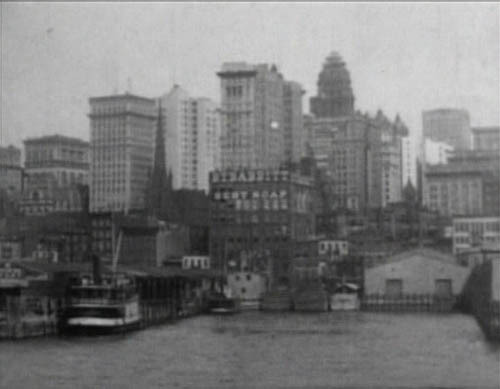 San Francisco: Aftermath of Earthquake (1906) – awesome film, I had no idea.